A PMH is a team-based family practice that operates at an ideal level to provide longitudinal patient care. A PCN is a clinical network of physicians and other providers in a geographical area. A patient medical home (PMH) is a family practice that operates at an ideal level to provide longitudinal patient care. It is the foundation of care delivery in an integrated system of primary and community care and primary care networks (PCNs) in local communities. A PMH has 12 attributes that define how a practice can support patients, including through team-based care. Access other health care providers to support quality patient care. Use accurate EMR data to increase proactive, preventative care. Get support for patients from health care teams located in the practice or in the community, and from networks of colleagues. Everyone can work to their strengths, and support and rely on each other to ensure patients get the best care. 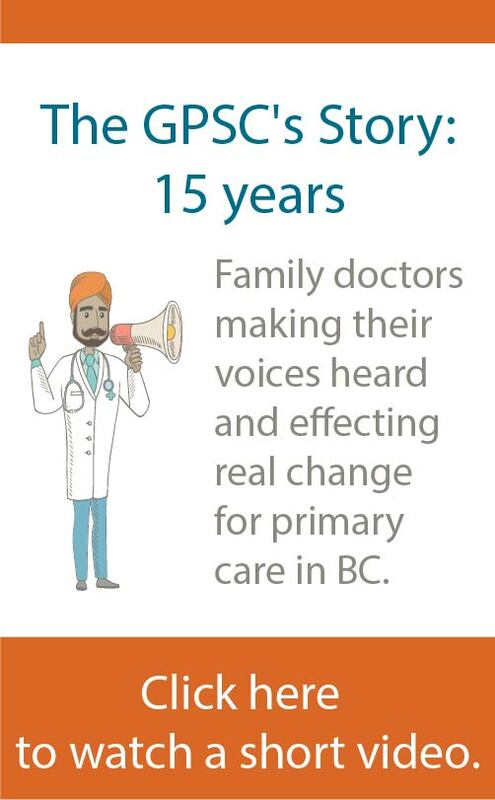 Participate in primary care networks to access a broader system of services and supports in the community. Within a PMH, physicians (or sometimes nurse practitioners) as the most responsible care provider play a central role in leading and coordinating patient care. Other primary care clinics, such as a community health centre or health authority-run clinic can also function as a PMH. Through a PMH, patients have greater access to continuous, comprehensive, and coordinated primary care. Increase their ability to provide optimal care for patients, and conveniently access a full range of supports and services for patients. Spend more time on difficult diagnoses and strengthening patient relationships. Reduce the burden of caring for patients alone, which can help to prevent burnout. Increase the efficiency of the practice and streamline processes to maximize time, resources and capacity. Use patient data to inform and plan proactive care. Get support from colleagues to provide continuous, comprehensive patient care. Participate in a supportive network of local primary care services to increase comprehensive care. The PMH model is being implemented and tested around the world, which has given BC a chance to learn from what others have done. The 12 attributes of a patient medical home in BC are based on the College of Family Physicians of Canada’s framework and pillars. The GPSC has adapted the PMH model to recognize strong partnerships and networks that have been established through the divisions of family practice, health authorities and community partners. The provincial model also takes into account the collaborative partnership between the Government of BC and Doctors of BC, represented by the GPSC, that is unique to BC. There’s strong evidence that a system based on robust primary care is better for the patients, better for the physicians and other providers, and saves the system money. 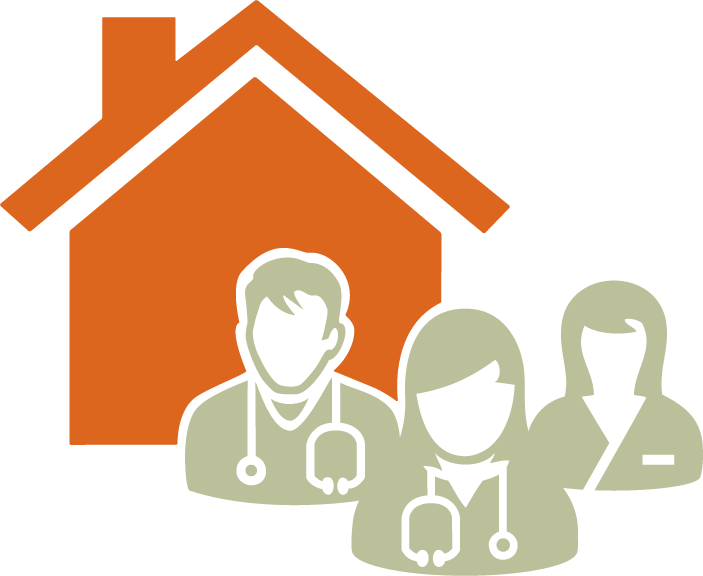 College of Family Physicians Canada: Why patient medical homes? A guide that illustrates the continuum of the 12 attributes. An e-survey that highlights practice strengths and suggests opportunities for improvements, in relation to the 12 attributes. An e-questionnaire that collects patients' perspectives on their visits to a GP's practice.